We know dry cleaning bills can be expensive. 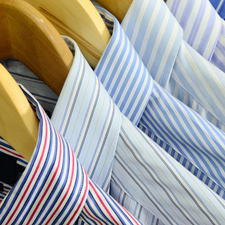 We want to show you some tips to get the most out of your dry cleaning. Does your garment need to be Dry Cleaned? “Dry Clean” means that the garment is also machine washable but strongly suggest dry cleaning because it enhances the look of the garment. “Dry clean ONLY” itemsrequire the care of a professional. These fabrics don’t work well with water, such as rayon, silk and linen. Manufacturers take responsbility for their items if the care label is followed. Please take time to read the care label because experts know best! The sooner you treat the stain, the better. An untouched spot can set in less than a week! Try to remember what kind of stain it was, oil-based or water-based. Oil based stains, such as olive oil or butter need to be sent to the dry cleaner immediately! We specialize in treating these stains. Water-based stains, such as blood, coffee, or wine can be treated at home, but remember to treat them ASAP because the longer they are left untreated, the more likely the stain will set in. 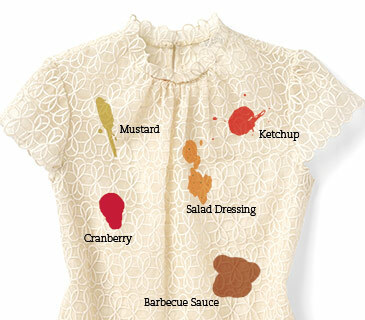 Tell your dry cleaner what type of stain it is. 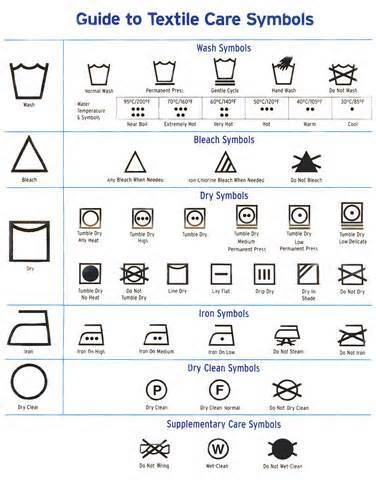 Dry Cleaners will use different spotting agents depending on what kind of stain it is. Freshly pressed shirts and pants can make a world of a difference in professionalism. Starch can maintain the shape of your shirt for a longer period of time. If you don’t make it to the Cleaners often, we suggest you use starch! Aside from the smooth, crisp edges starch gives to clothing, it served practical purposes as well. Dirt and sweat from a person’s neck and wrists sticks to the starch rather than to the fibers of the clothing, and washes away along with the starch. After each laundering, the starch would be reapplied. You can prolong our crispy press-ness by hanging your clothes immediately after wearing. The type of hanger you use can also make a huge difference. Wire hangers can produce creases in your clothes, especially if you hang pants and jeans over them. Instead, invest in felt or wooden hangers, which better keep the natural shape of your garment.